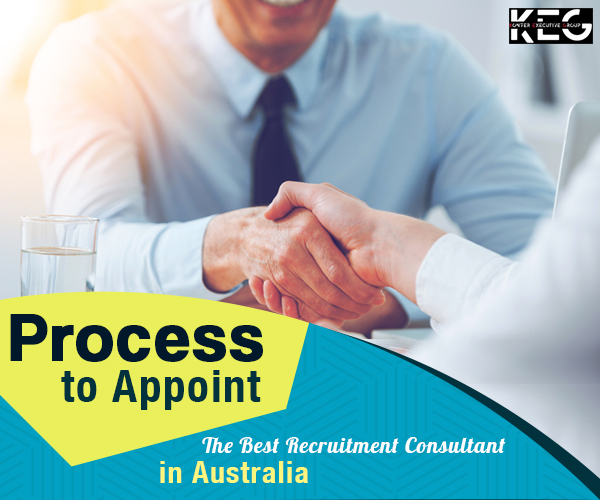 The reason why we are writing another write-up on how to appoint an industry best recruitment consultant in Australia is to show you that even if you have run your business for years, you must know how to tell the difference between any 2 recruitment consultancies. We would not harp on the common facts like it can reduce the tenure of hiring cycle or it can reduce the probability of a bad hire thereby helping you save time, money and many other resources. You already know them all still you might not have the knowledge of the ins and outs of the industry. Here is our take on the subject. 1. Do your homework: Here, the situation is paradoxical. In order to appoint the best recruitment consultant, you need to learn a few of their skills. First of all, verify their LinkedIn accounts and see if what they claimed at the time of your discussion is factually correct. Look for the names who have endorsed their skills and experience years. Your requirements might be specific. Look for the relevant experience years in that particular domain. 2. Interview them: As we said it already, to select the recruitment consultant, you should learn their skills. You should sit for an interview round similar to what you do during any other normal proceedings of selecting a candidate for your company. Know in details whether they have the database of suitable candidates for your desired position. Ask them about the procedures followed for selecting a candidate and how often will they provide you with an update on the situation. Their worth will be proven with fast and firm results. 3. Evaluate their level of experience: In most cases, when people would engage an agency of recruitment consultants, they would do so for filling up the hard-to-fill skill sets. The proficient recruitment consultants in Australia have their individual network. The listed people may not have posted their resumes anywhere. The access to that list of the network is available to the recruitment consultant only. This is worth more than paying a few dollars to a contract candidate. 4. Evaluate the terms of the recruitment consultants: The top recruitment consultants never bogged down by the complicacy of a talent procurement contract. They move on in a smooth manner and help you recruit and retain the best. Those who get entrapped amidst inflexible terms will not prove to be of much worth. 5. Verify the track record of the recruitment agency: The track record of a recruitment consultancy in a particular industry vertical is very important. More so, when the placements are strategic in nature. The list of the most recent fill, the reach of their network, the extent of the database, the frequency of funnel replenishment and the presence of a passive candidate network are some of the most important factors to be considered during the verification of the track record. A proficient recruitment consultant Australia could help you add value to your organisation. You just have to put an extra effort to select the right one. 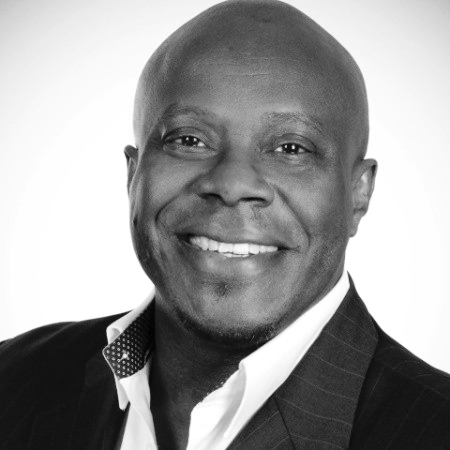 Previous Previous post: Why does the Corporate World of UK Need Recruitment Consultants?